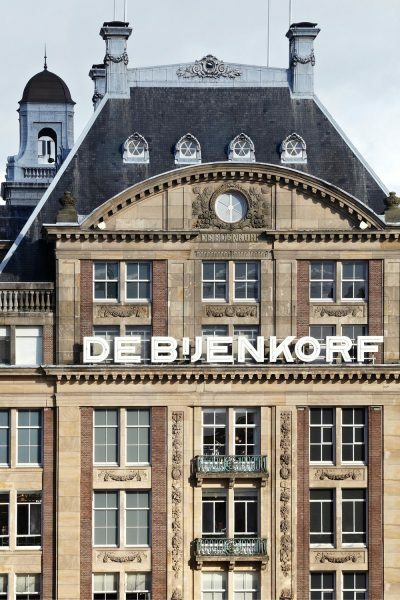 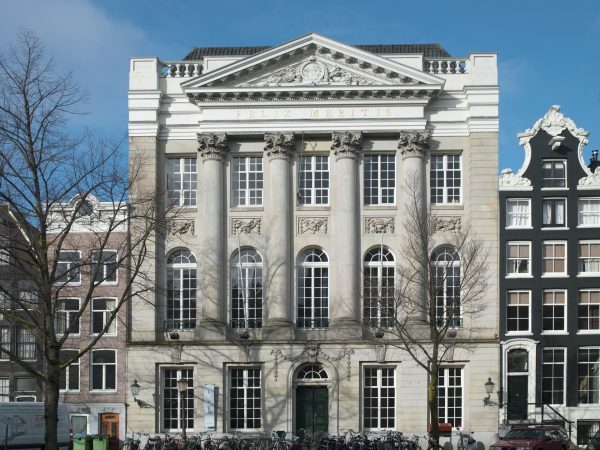 De Bijenkorf is part of Selfridges, the most luxurious department stores in The Netherlands. 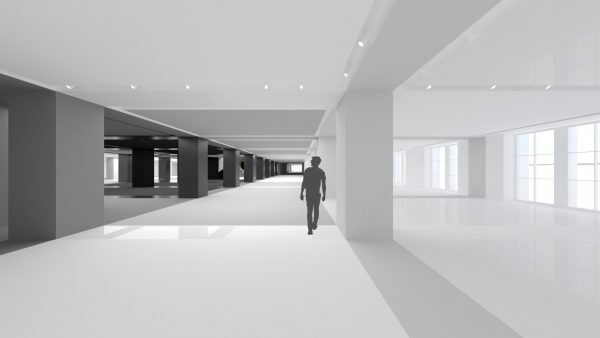 For the new Mens Fashion department i29 is asked to develop a new retail experience throuhout the 4500 m2 area. 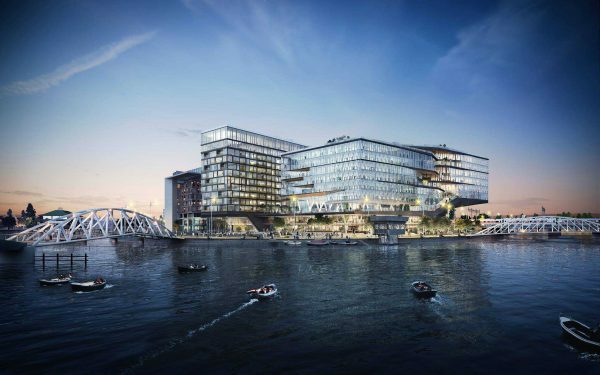 The project expected to be finished early 2019.